Riaad is a medical doctor and both his parents are doctors and all his aunts and uncles are doctors. But his dad has always said to him, "Riaad, you can do anything you want to in this world....as long as you become an orthopaedic surgeon first." 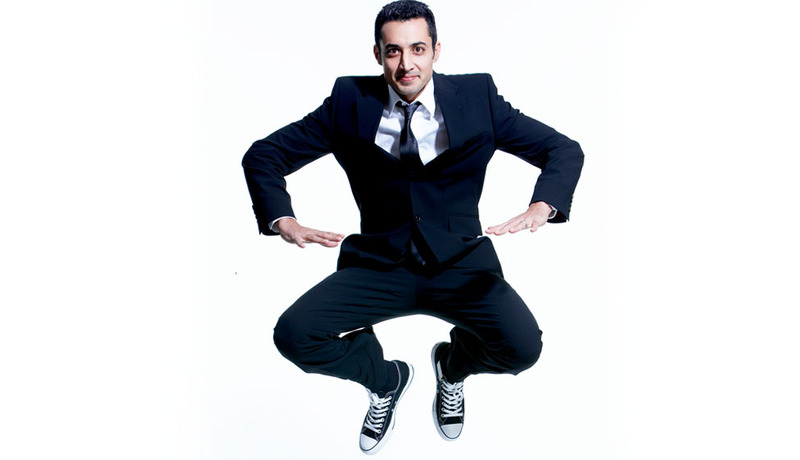 Having trained as a comedy magician, Riaad was challenged to move over to pure stand-up - propless, gimmickless, trickless - for the adrenalin rush of relying on just himself, his voice and thousands of screaming fans. Moosa, one of the country’s most popular and acclaimed funnymen with a style all his own, is known as “the Comedy Doctor”, and he certainly seems to have the remedy for the nation’s ills at the moment: a healthy dose of laughter, straight up – hold the aspirin. 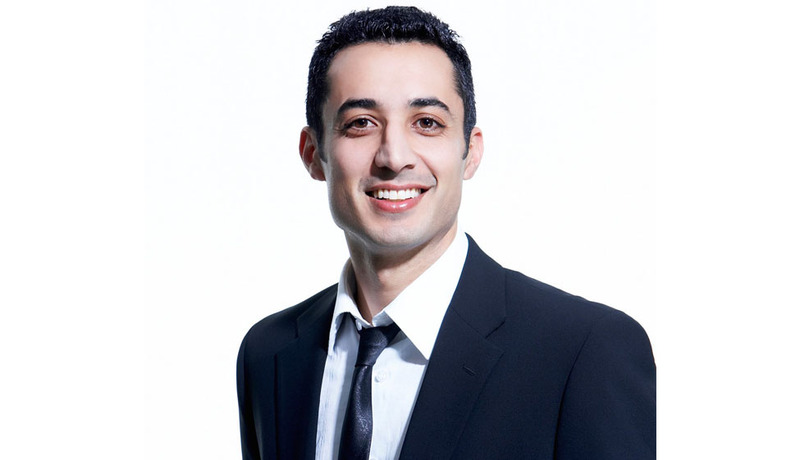 Riaad Moosa is one of South Africa’s most popular, award-winning and successful comedians; and happens to be a qualified medical doctor as well! 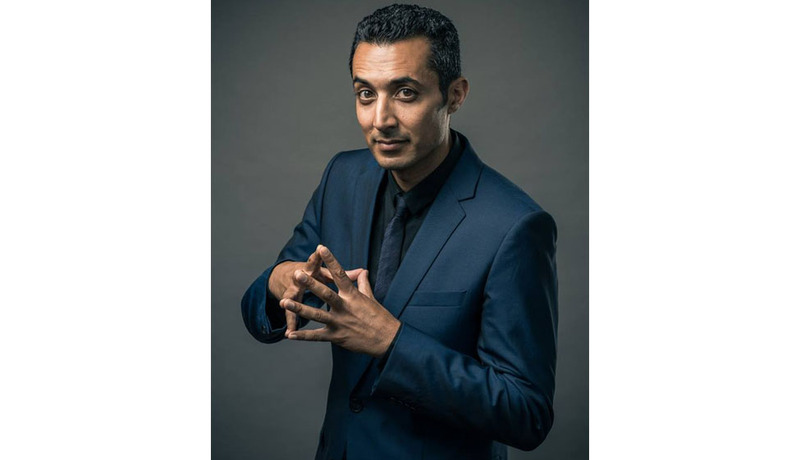 On stage, he conquers new fans on an almost daily basis with sold-out one-man shows such as “Strictly Halaal” and most recently “Riaad Moosa For The Baracka”; both shows prompted extended runs, as well as special shows being created to accommodate the huge public demand. Both shows were also released on DVD. Riaad’s standout standup comedy skills were recently included in the DVD for the successful “Blacks Only” comedy shows, along with other local comedians; and, he also featured in the Anant Singh/John Vlismas produced comedy-collective feature film “Outrageous”, which was released at cinemas nationwide towards the end of 2009 and is scheduled for DVD release in April 2010. Riaad has appeared in various TV and film productions, such as “Laugh Out Loud” (SA’s largest standup comedy show in TV history); Riaad was also a writer and performer for SABC 1’s “Pure Monate Show” - which achieved cult status amongst South Africa’s urban youth; he starred in one of 2005’s highest grossing movies “Crazy Monkey – Straight Outta Benoni” as well.